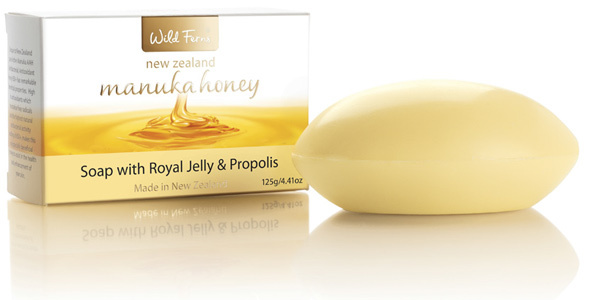 New Zealand Soap New Zealand Gifts Souvenirs. These wonderful and unique soaps are all Made in NZ. They sell well in store and make great gifts. 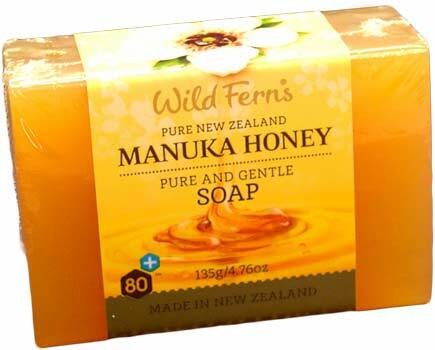 They are great for the whole family as a hand or body soap and the Manuka Honey and Rotorua Mud Soaps are particulary great for people with sensitive or dry skin also. Most popular is our Manuka honey and Kiwifruit soap. 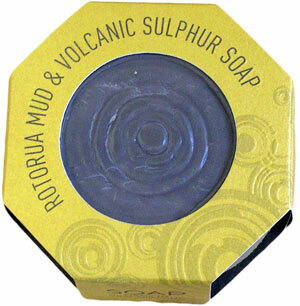 Some people feel a bit odd using Mud soap to wash their hands. But they are great gifts and are also available in 3 and 6 packs. Great New Zealand Souvenirs & Gifts. 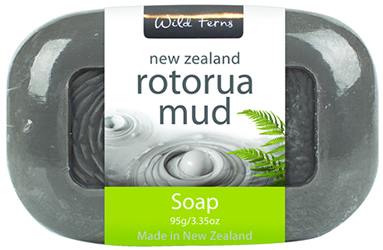 A unique New Zealand Soap, which has the fresh scent of Kiwifruit. Containing the tiny seeds of this fruit it gives a gentle abrasive action, thoroughly cleansing and stimulating the skin.